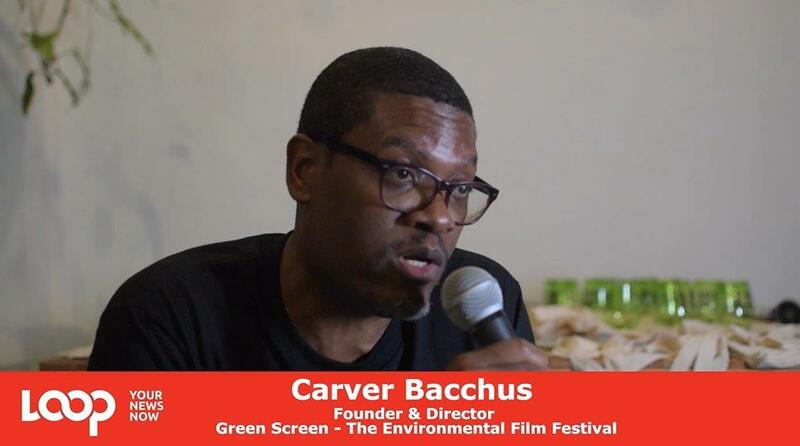 A funny and engaging film about the dangers posed to turtles in Toco emerged as the winner of the People’s Choice Award at the Green Screen Environmental Screen Film Festival. Toco Tim and the Turtles by Steven Edwards was one of 20 finalists in the Festival's Very Short Shorts Mobile Film Competition. 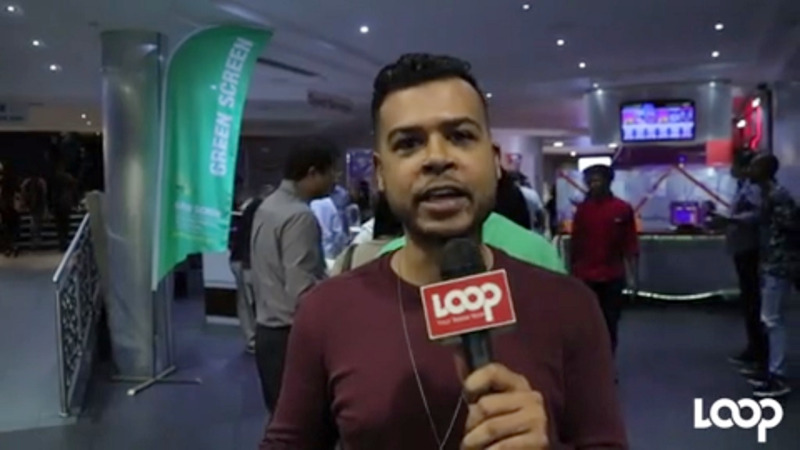 The award was presented at Green Screen's closing event on November 3 at Grundlos Kollectiv in Port of Spain. 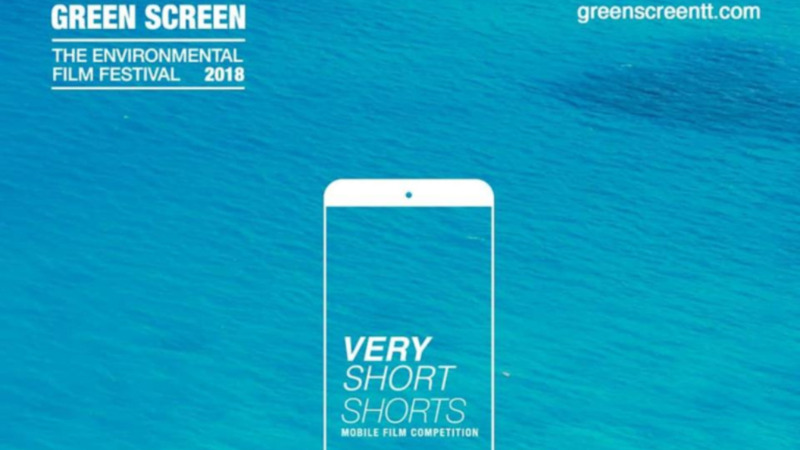 Other winners of the inaugural Very Short Shorts Mobile Film competition were overall jury prize winner Soluble by Shane Hosein and youth winner I, Refuse by Renaldo Frederick. Hosein won $10,000 sponsored by SWMCOL and Frederick’s $5,000 prize was sponsored by FilmTT. They received their awards at the Festival's opening night gala on October 31 at Digicel IMAX. A highlight of the closing night was an acoustic performance by Freetown Collective. During the five days of the Festival, a variety of films focused on sustainability were screened. There were special sessions for students at Digicel IMAX which also featured discussions about jobs in the marine industry with several marine biologists. The Art of the Interview workshop served as the final item on the Festival’s calendar. Former BBC journalist Marina Salandy-Brown, filmmaker Juliette McCawley and film critic BC Pires facilitated the two-day workshop held on November 3 - 4 in collaboration with the Bocas Lit Fest and was sponsored by FilmTT. 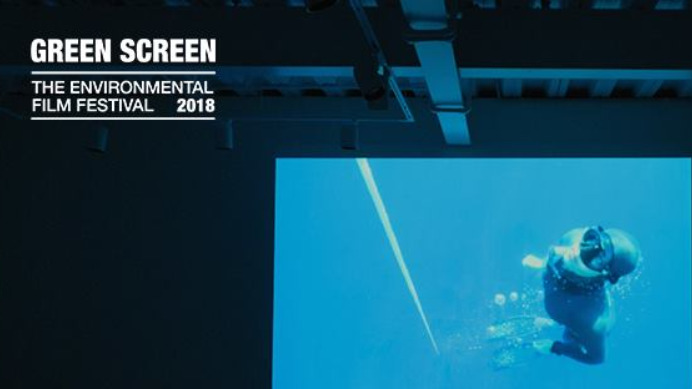 This was the eighth edition of the Green Screen Environmental Film Festival. The Festival was sponsored by SWMCOL, FilmTT, Atlantic, Canadian High Commission and Culturego Magazine.